1. 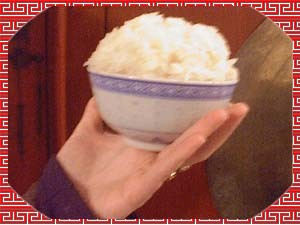 A bowl of cooked rice is white like snow. 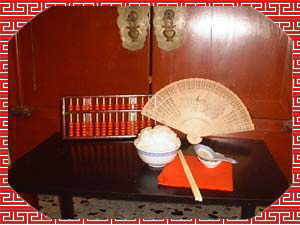 A par of bamboo rods is essential as accessory. 2. A bowl full of rice shows your happiness and your generosity. 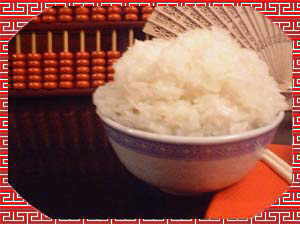 A bowl of rice is the principal goal of all Chinese. 3. Please hold a rice bowl in a hand. 4. 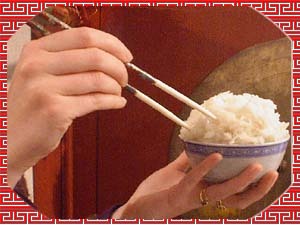 And to eat a bowl of rice with rods held in another hand. thanks for sharing so nice information....its a amazing work as well as idea..
rice is lie, it was expression said by those who appreciate rice and related subjects so much that it has become a huge part of our life. En effet, l'envie de manger du riz, comme du pain d'ailleurs, varie de l'année en année, de mois en mois, de jour en jour, de l'heure en heure, de minute en minute, et de seconde en seconde comme le cas du commentateur/commentatrice précédente. Le changement d'humeur est de nature humaine voire de tout être vivant.